We are a boutique law firm of top lawyers and legal professionals dedicated to giving our clients excellent service and aggressive advocacy. 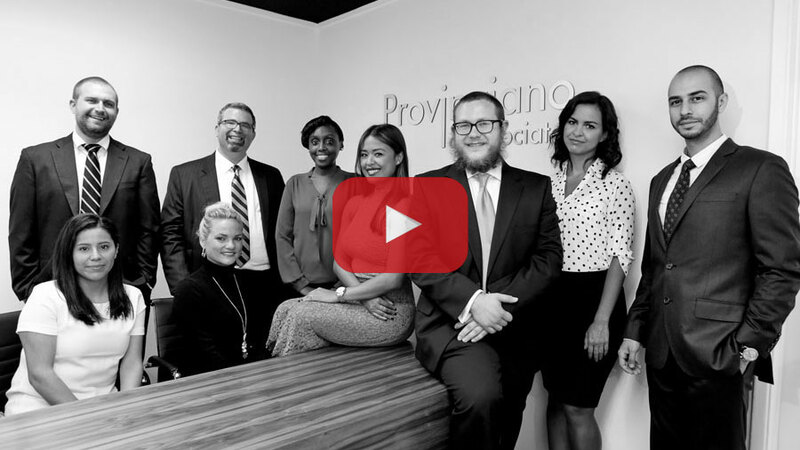 The Provinziano Legal Team is client focused giving each client customized, individual attention, specifically tailored to his or her unique matter. Alphonse focuses on providing excellent client service and aggressive advocacy to clients in Family Law matters. Alphonse is a Certified Specialist in Family Law by the California State Bar Board of Legal Specialization. Maria is a Los Angeles native who followed her passion by practicing in family law, and is as devoted to the field as she is to those she represents. She graduated from the University of California San Diego where she received a B.A. in Political Science with a double minor in Law and Society and American History. When going through a divorce, child custody can be a daunting process as it involves the most important people in your life – your children. In most cases both parents will have legal rights to their children, but there is often a dispute as to how those rights and custody should be allocated. 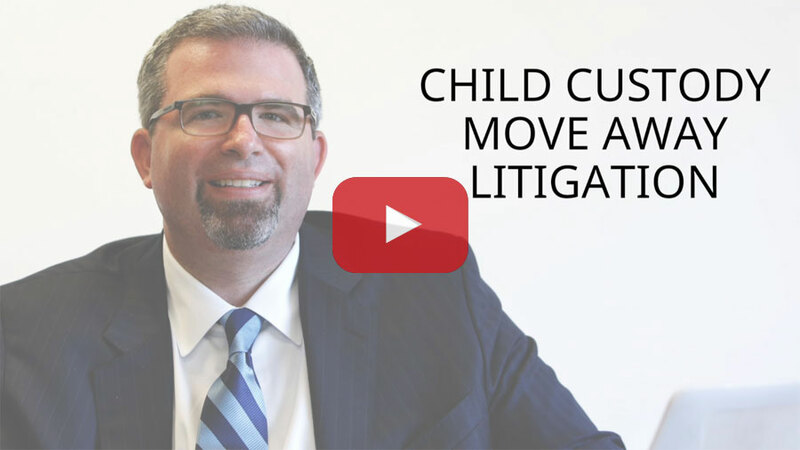 At some point after a divorce or breakup a parent may need to move and as a result will require a change in their child custody orders. These can be some of the most difficult cases for the court to decide. Divorce is not only emotionally difficult but can often wreak havoc on an individual’s financial and physical well-being. Potential losses include parents losing time with their children, a drop in income either due to support payments or the loss of a spouse’s income, and the potential loss of any property accumulated during marriage. At Provinziano & Associates we believe that grandparents play an integral role in the lives of their grandchildren and we believe those rights should be protected. 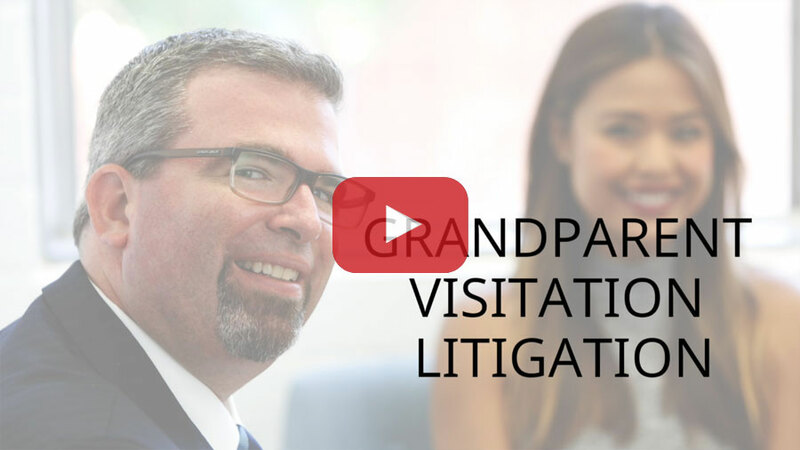 However, for many grandparents in need of visitation the court process can often seem like an uphill battle that is both difficult and discouraging. 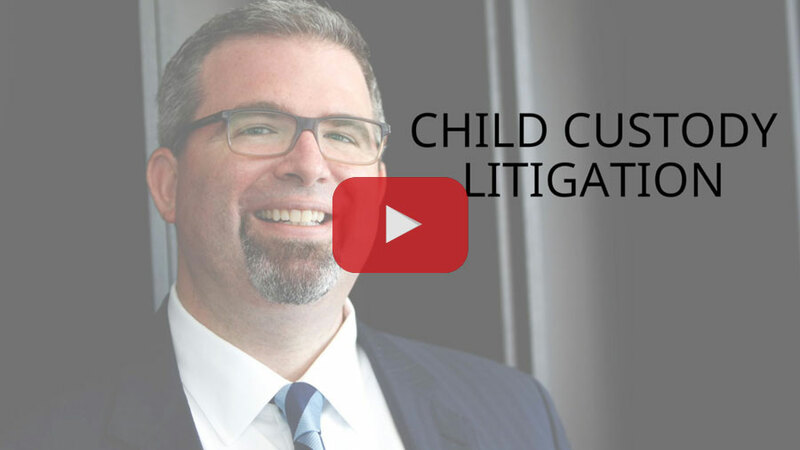 If you are a custodial parent and need child support from the other spouse, time is of the essence as the court has no authority to order child support until a petition for support has been filed. If a client has been recently abandoned by the primary income-earner, the Provinziano Legal Team will lobby to get into court quickly and will seek immediate and effective child-support orders. 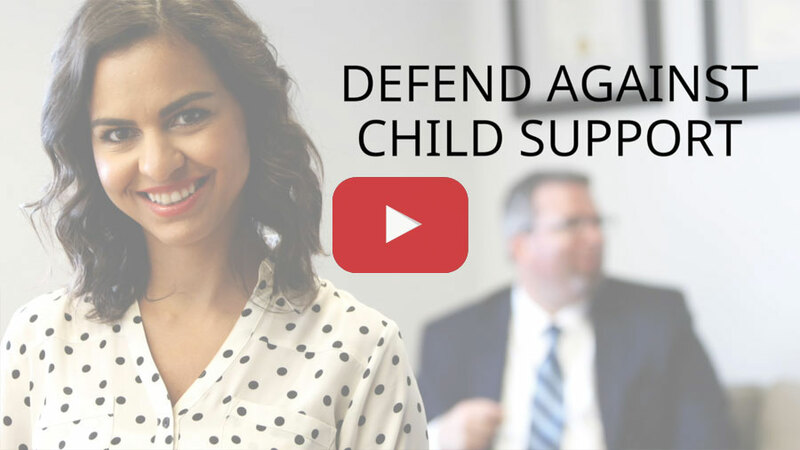 When clients need to defend against an increase in child support, there are multiple avenues we use to effectively reach the accurate determination of appropriate child support. These avenues include determining the overall income of the other parent seeking the support – this can often be non-monetary in nature, but could be viewed as income by the court. While the parties to a marriage should never contemplate divorce, everyone going into a marriage is faced with the question of whether to get a pre-nup. Child Custody Litigation – Provinziano & AssociatesWhen going through a divorce, child custody can be a daunting process as it involves the most important people in your life – your children. In most cases both parents will have legal rights to their children, but there is often a dispute as to how those rights and custody should be allocated. When awarding custody, the court weighs the best interests of the child(ren) and in most cases gives broad discretion to create orders specifically tailored to each family.At Provinziano & Associates we get some of the most challenging, complex child custody cases. And what we do is we do everything we can to get all the evidence together to show why it’s in the child’s best interest to be with our client – to have the timeshare that our client seeks, so that we can then aggressively present that to the court. 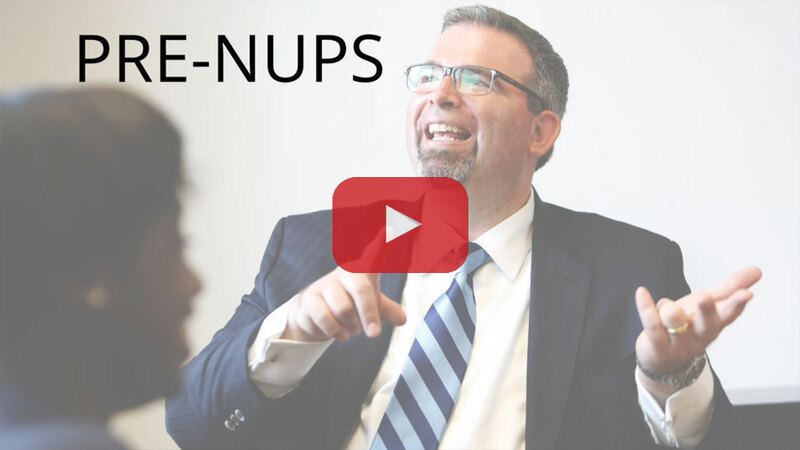 Our approach is to figure out exactly what’s going on – what’s going to be in the best interest of the child. Is it to be protected from an abusive parent? Is it to have an equal timeshare? Is it an unusual timeshare case where a parent has a night-only schedule and has to have all of their visitation during the day? 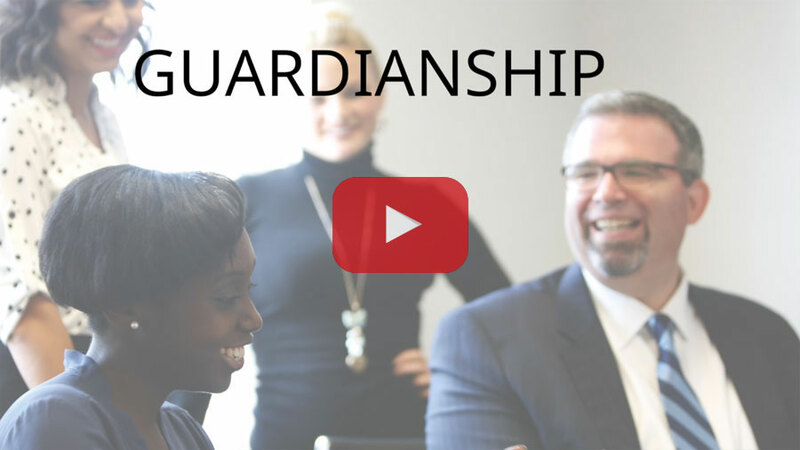 We figure out what’s unique in that child’s life and then we advocate for our clients so that they actually get the custody timeshare that’s best for them and for their child. The biggest obstacle is talking to the court who knows nothing about your child. And it comes down to us. 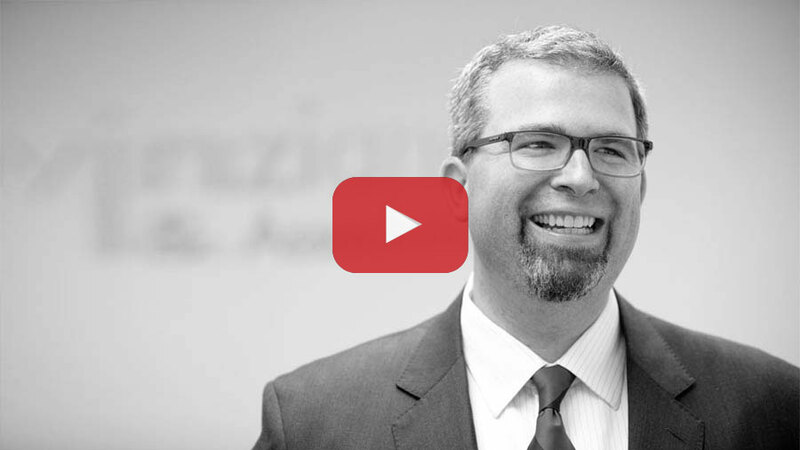 We’re really the champion for the client – how can we best present that case to the court. And that’s when we just do everything we can. Because we get every piece of evidence. We meet with our client, we go through everything, and we make sure that we can show why that relationship is so special between that parent and that child that justifies the custody order they’re seeking.Today, to prove your child custody case what you have to have is – you have to have documented evidence of everything you’re proving. That goes from grades, to Facebook postings, to text messages. And then a lot of times what we have to do is we have to involve a court-appointed psychological expert who can do an evaluation. And we work with our clients to understand that process so that they know when we get to court that, when we’re presenting the case to the court, that we’ve got all the evidence we need in order to get them that best outcome they’re looking for – to be with their child.